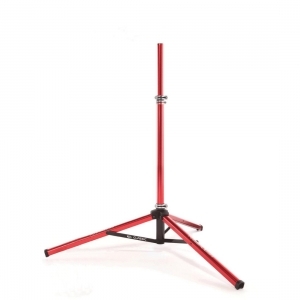 Sport Mechanic Tripod - replacement tripod. 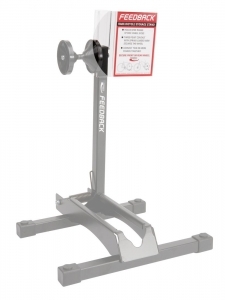 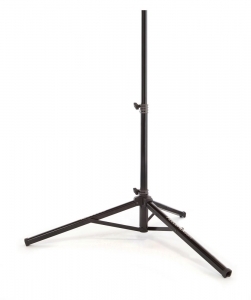 Tripod for Pro Series work stands. 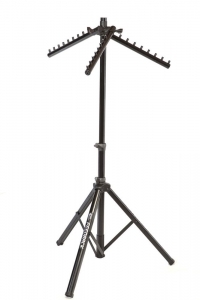 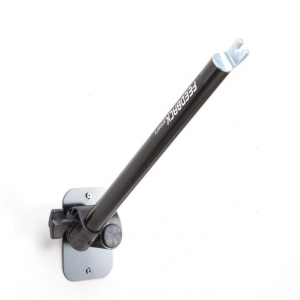 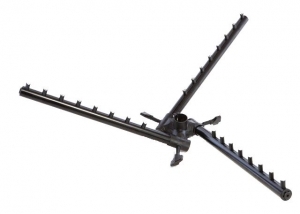 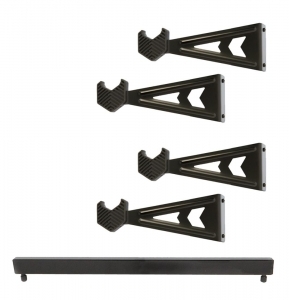 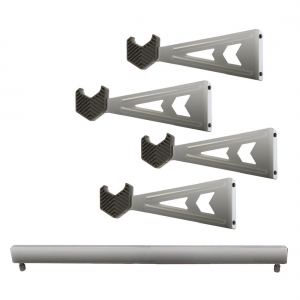 Clothing Rack tri-arm set (includes 3 arms mounted on bracket).